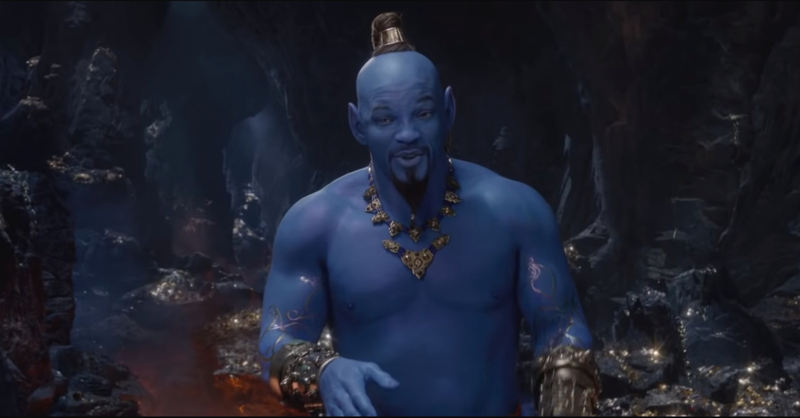 Disney recently released a ‘special look’ (aka a quick trailer) at the upcoming live-action Aladdin film, and it finally showed us Will Smith as everyone’s favorite blue Genie. So have you seen Will Smith’s Genie for yourself? Well we certainly have, and it really is something. What we can say for sure is that he’s really blue, and he looks like Will Smith. 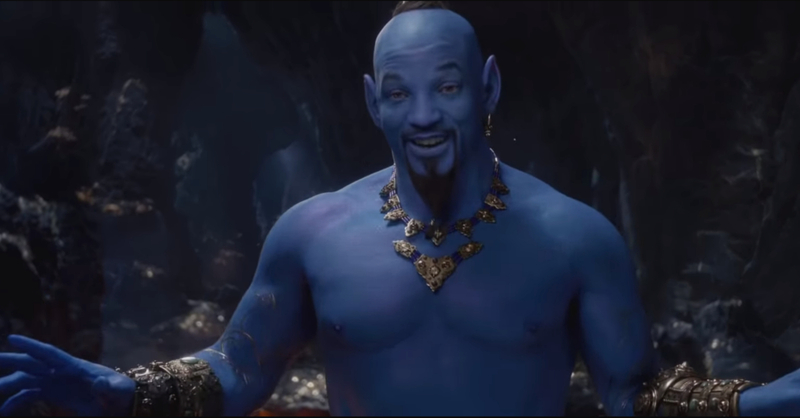 Will Smith’s Genie aside, the new trailer actually had some great-looking shots. The effects look rather good, and Abu looks very much natural alongside Aladdin. Here’s hoping this will be a good live-action Disney flick. Disney’s Aladdin is directed by Guy Ritchie, and stars Mena Massoud as Aladdin, Naomi Scott as Princess Jasmine, and of course, Will Smith as Genie. The film is set to release in cinemas on May 24, 2019. Next articleRespawn and EA’s Apex Legends is a certified hit!